One of the hardest things about completing all of the daily household tasks is being able to switch off and relax at the end of a day. This is especially so with the rise of internet culture meaning that we are all instantly contactable at any hour of the day or night. So be sure to put aside a fixed amount of hours each evening to unwind with some of these great ideas for how you can enjoy your night with some fun games, relaxation tips and even some glamorous fashion advice. There’s nothing better than taking a long, hot bath after a particularly stressful day. 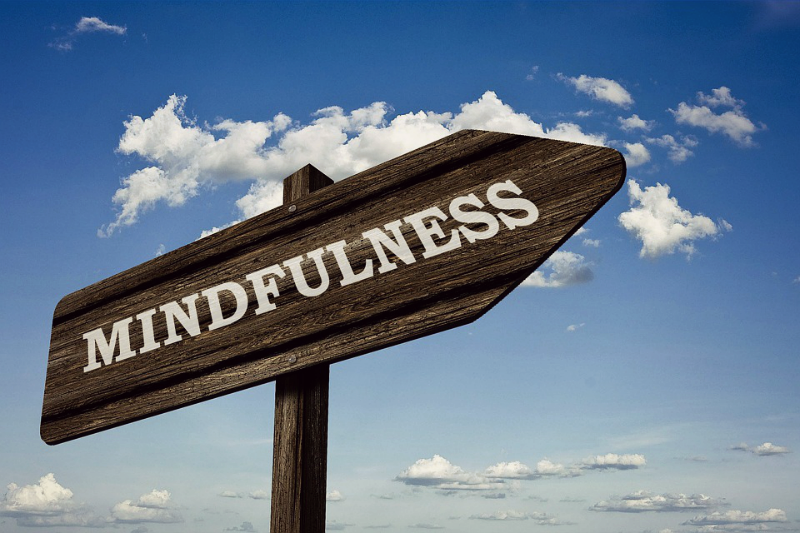 And once you’ve freshened up, then why not take a few pointers from the growing mindfulness movement that encourages us to take the time out and be in the moment as a great stress-relieving exercise. There are many apps out there that can help us all achieve this calm mental state. One of the best ones of 2016 is definitely the beautiful hand-drawn Wildfulness app that features lots of lovely natural scenes and landscapes, and the ability to tap the screen for different kinds of birdsong is a great touch. Of course, there are some of us who might wish for a little extra stimulation on an evening. In which case, some of the latest wave of online games can provide many hours of fun on your cellphone. We’ve all seen Ellen Degeneres and her guests having a great time with the Heads Up app, and this game can be downloaded now for iOS and Android devices and is perfect to play with the whole family. And even when the kids have gone to bed, there’s still plenty of gaming excitement to be had with the likes of famous games like Angry Birds, Candy Crush Saga, or even the Betway casino site hosting many online blackjack games that are easy to learn, quick to play and can even provide some impressive payouts. Once you’ve picked up your winnings from the online casino, then it’s time to do a little window shopping to see where you can pick up the latest styles. 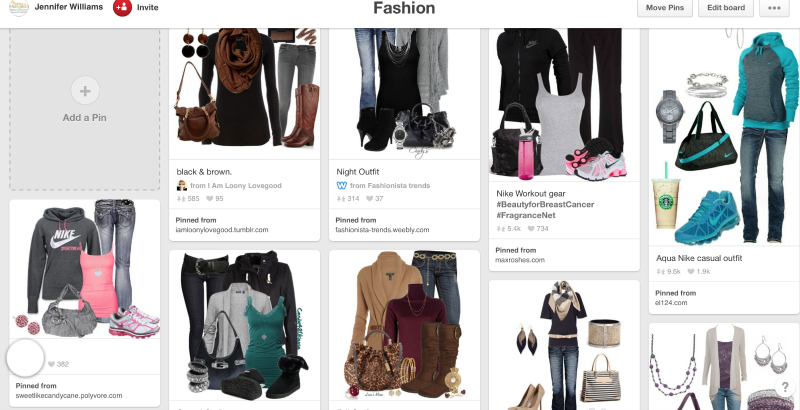 Pinterest is really growing as a great way to browse the most eye-catching looks and create your own virtual pinboard of fashion, photographs and even recipes. But it’s the Stylebook app that has become the fashionista’s best friend as it enables you to organize your own virtual closet and hunt down fresh style inspiration for your next glamorous outing, whether it’s to a casino, or even just picking up the kids from school! Woow! You shared great ideas for a relaxing evening at home. Actually, I haven’t known that there is a cool app like Stylebook. Actually, I’m not a fashionista and it is hard for me to choose right outfit, so thanks to you I started to use Stylebook app. It’s amazing app for planning a great look! Thank you for recommending it. And I just remembered about your suggestion to play online games. Well, it’s great way to relax, but, also, I can suggest to read online comics. Usually they are really simple and easy to follow, so reading doesn’t take much time. And since you read through your phone, you can bring it to read everywhere. I started to read them and everytime I finish chapter I feel so relaxed and happy because usually they are really funny! That’s my way to relax at home.